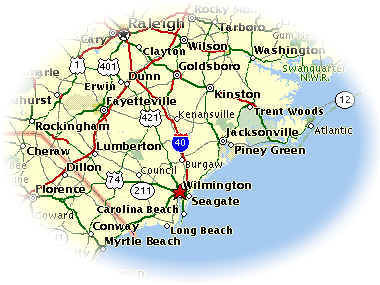 Moved to Wilmington / Wrightsville Beach, North Carolina in 1999, and currently reside on Wrightsville Beach. The town is on the southeast coast of North Carolina and is on the Cape Fear River. Its population is approximately 170,000. And supports the University of North Carolina Wilmington, as well as Castle Branch, Corning Fiber Optics, General Electric Aircraft Engines, GE Nuclear, PPD, TriTech and a busy film industry. 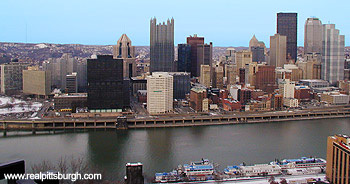 I've spend the majority of my life in and around the Pittsburgh area. More recently I lived in Cranberry Twp. PA a suburb about 25 miles northwest of the city itself. I was a season ticket holder for the Pittsburgh Penguins for 13 years, and miss ice hockey! An active member of Sigma Tau Gamma Social Fraternity. Currently I serve as the President of the Sigma Tau Gamma Foundation located in Warrensburg, MO. I was president of the national fraternity during the 2000-2002 period. I graduated from the Delta Xi Chapter at Carnegie Mellon in the 1974. I have served as the Northeast Regional Vice President for the national organzation, as well as an past advisor for the Carnegie Mellon, Robert Morris University and Slippery Rock University Chapters.